3.28.2019--Yellowstone Public Radio will soon be expanding news coverage of tribal and rural communities in Montana. A grant from the non-profit media organization Report for America will enable the station to hire an additional reporter to support the news team in uncovering important stories in the station’s massive geographical reach. YPR is among seven news organizations in the Intermountain West selected to receive the competitive grant, announced March 22nd. 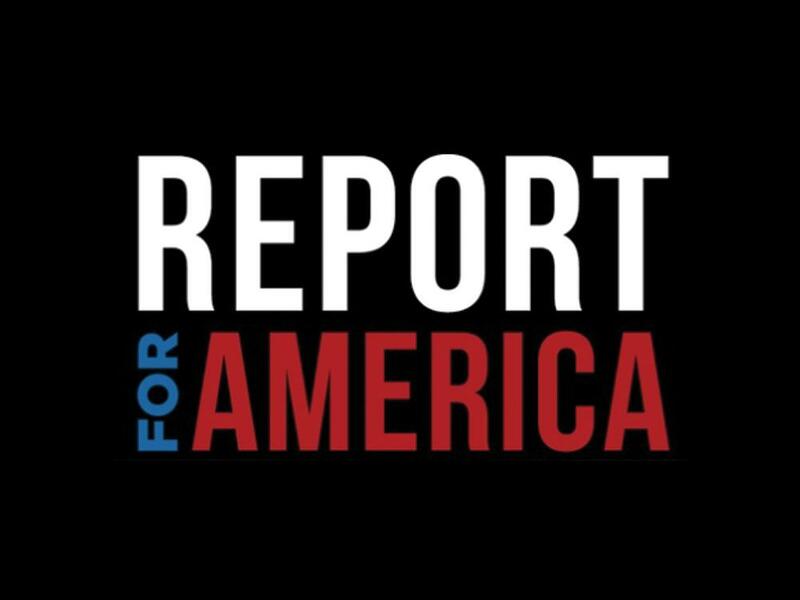 In 2019, Report for America will place 60 reporters in newsrooms spanning 30 states. YPR’s coverage area is approximately equal in size to Great Britain and includes not only urban centers like Billings, Bozeman and Helena, but also many rural and tribal areas that lack a news source dedicated to their communities. The new YPR reporter will focus on shedding sorely needed light on these communities and will be hired from a pool of Report for America Corps members to join the team in the coming months. They project recognizes the strain that newsrooms across the country are facing and works to expand capacity and coverage by recruiting talented journalists, connecting them newsrooms with ready to use them, and funding half of their salary for one year. The new reporter will also be assigned to cover stories on agriculture, energy and the environment in rural communities.